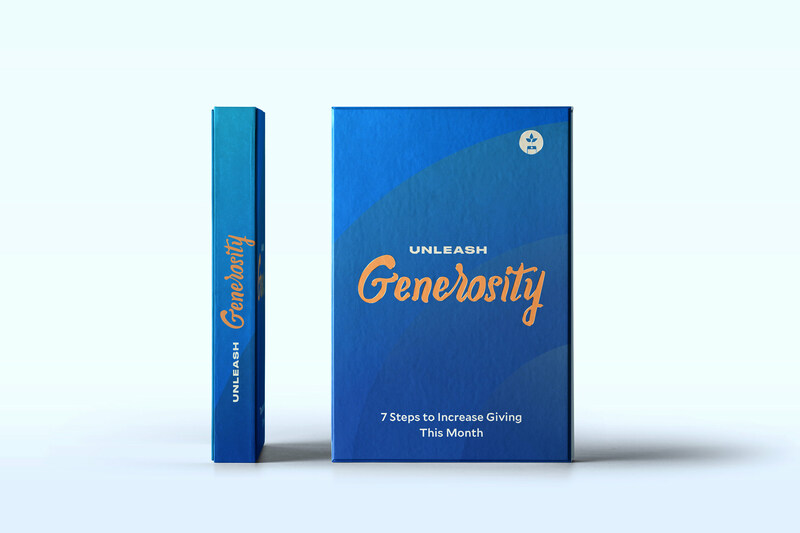 Increase your giving this month. 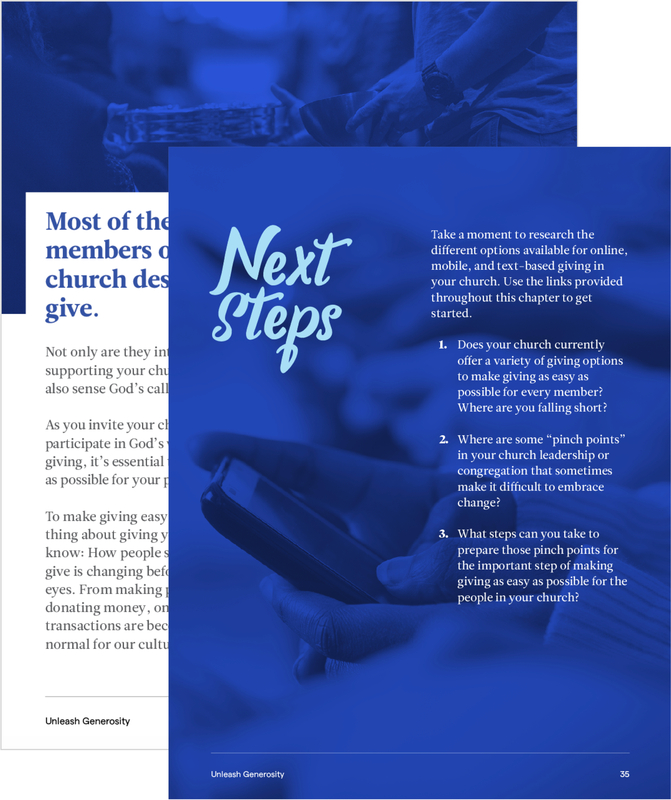 Supercharge giving in your church with this 7-step guide, brought to you by Tithe.ly. Are these questions keeping you awake at night? 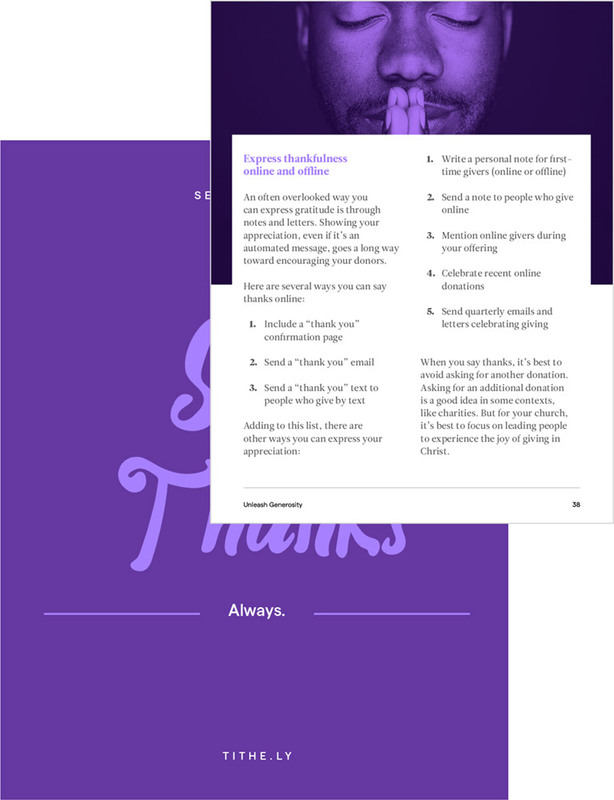 Why don’t my members give more? What am I not doing that would compel them to give more? What don’t I get about my people? Am I somehow keeping them from giving? 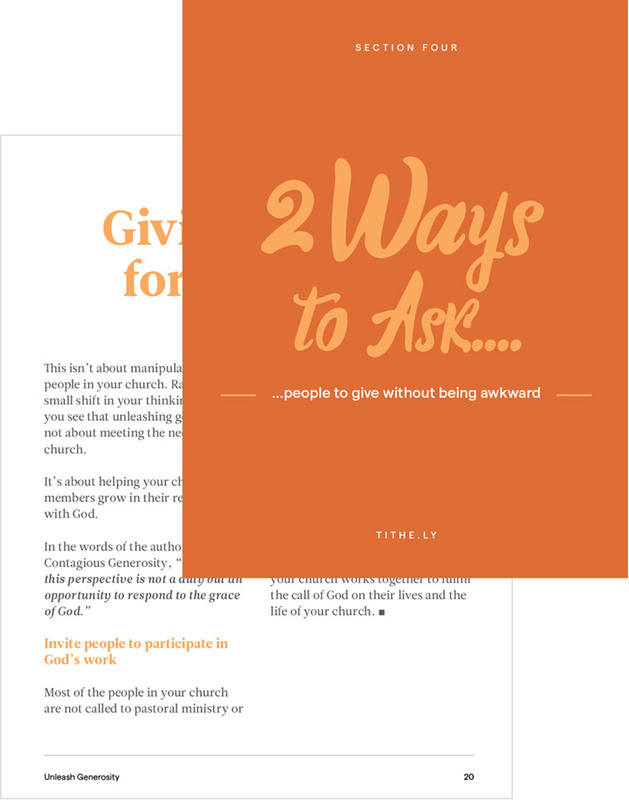 At Tithe.ly, we hear these questions so often that we put together this free guide to answer them once and for all. Don’t toss and turn at night. 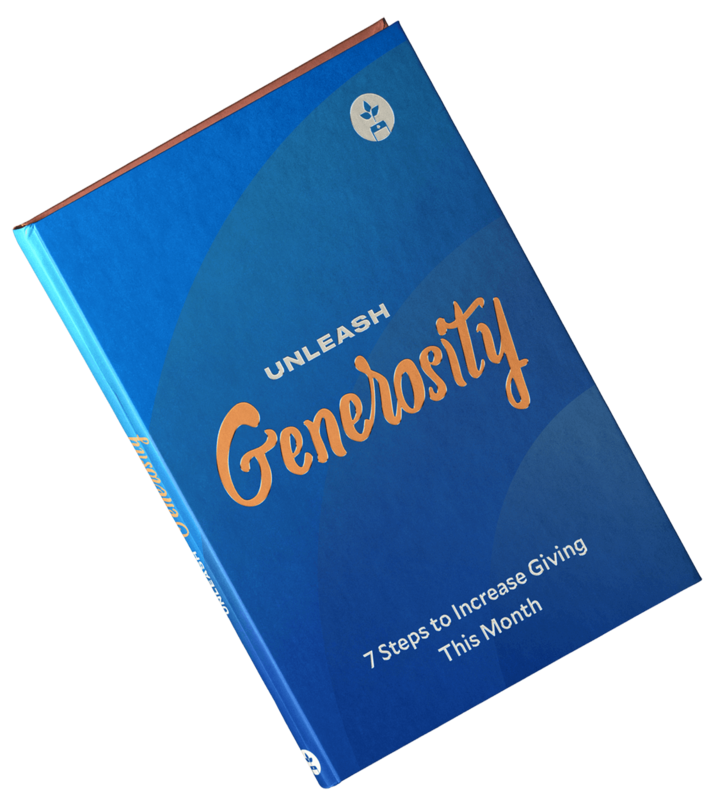 Get your free guide and unleash giving in your church this month.